Luke Harper wants out of WWE, but will they grant his release? Luke Harper announced on Tuesday that he has requested his release from WWE. The former Wyatt Family member has been with WWE since 2012. Veteran wrestling journalist Dave Meltzer reports that Harper’s current deal runs through the 4th quarter of the year, likely in November (give or take a month). We’ll provide an update on Harper’s status if and when WWE announces his release. “As of this evening, I have requested a release from WWE. The past 6 years have been a simply, amazing journey around the world and back with lifelong friends and family. I am proud to say I shared the ring with my co workers. This decision, as difficult as it was, feels right for myself and WWE. My goal in the future is to continue to grow as a performer and person and continue to make my family proud. Harper signed a developmental deal with WWE in March 2012. He made his NXT debut later that year and was dubbed the “first son” of Bray Wyatt’s Wyatt Family. Harper and Erik Rowan held the NXT tag team championships the following year. The Wyatt Family’s main roster debut came occurred in the summer of 2013. The faction had mixed success before disbanding the following year. Harper captured the Intercontinental Championship as a singles competitor before. He’d later team with Erik Rowan again as Wyatt Family members and later the Bludgeon Brothers. 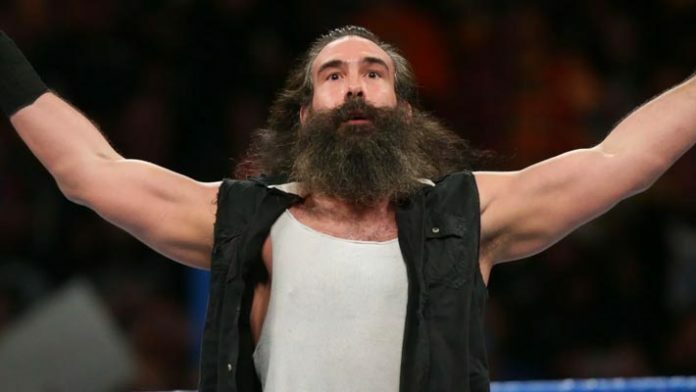 Luke Harper underwent wrist surgery at the end of 2018. Since then, he’s wrestled a handful of singles matches and most recently competed in the Andre The Giant Memorial Battle Royal at WrestleMania 35.